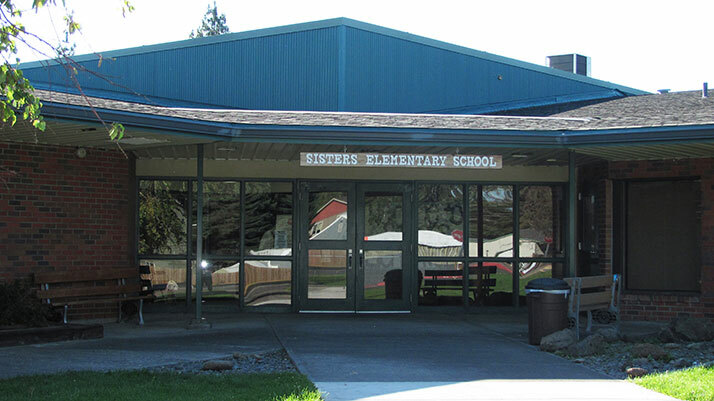 Sisters Elementary School has a student body of just over 300, representing grades Kindergarten through 4. We will never forget why we chose education, to be part of a cause bigger than self and to have a positive impact on our future. 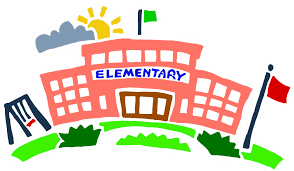 Sisters Elementary School creates the best opportunities for kids and they will continue to be our top priority. Our door is always open for students and families. We will communicate regularly. Decisions about how our resources are used appropriately based on what will support our students the most will be shared in an open and honest process. We will take our roles seriously and do our best to enhance the reputation of our school and community. Our staff will send home newsletters and communicate through our District’s systems. As a school, we must meet state requirements and comply with legislative mandates. While we take this seriously as professionals, our goal is learning and growth for ALL students. Our integrated arts program will enhance our core instruction. SES developed school-wide approaches for academic and behavior supports to ensure achievement. Our system is Response to Intervention (RTI). School teams meet regularly to identify instructional priorities that use flexible grouping to facilitate effective instruction of all learners. At SES, we believe in Positive Behavior Intervention Support Systems (PBIS). Students will be recognized for following the three B’s: Be Safe, Be Respectful, Be Responsible. Parents and community relationships are vital to our work. We will do our part to build trusting relationships with our families and other community partners. This year brings the teaching of Storyline that will integrate all that we do. As a District and building, we will share supports and practices with our families for successful implementation for all students.